MAJOR PRICE REDUCTION !! Fantastic Development Opportunity in growing Knightdale near Hwy 264 Bypass / Interstate 87 & Hodge Road. Huge potential for Development. Approx. 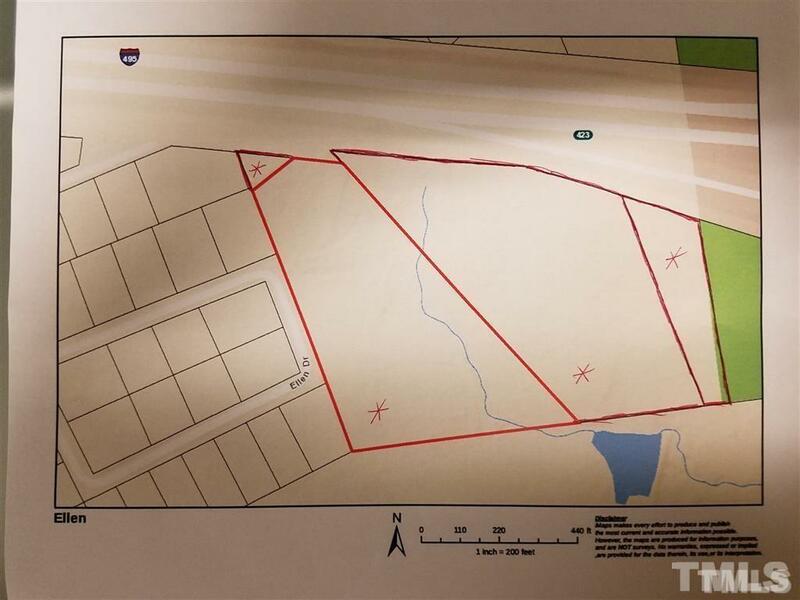 20.08 acres with paved Road access. Property seen from Major Highway ( 264 Bypass & Interstate 87 ). This intersection may become huge commercial development . Near the other end of property will be intersection of extension of Interstate 540 . 4 minutes to I 440. 10 mins from Downtown. Spectrum Dr. may be extended to this property.